UK business lined up to help Prime Minister Theresa May sell her draft Brexit agreement but continued to plan for Britain to crash out of the European Union without a deal as May fought for her political survival on Friday. 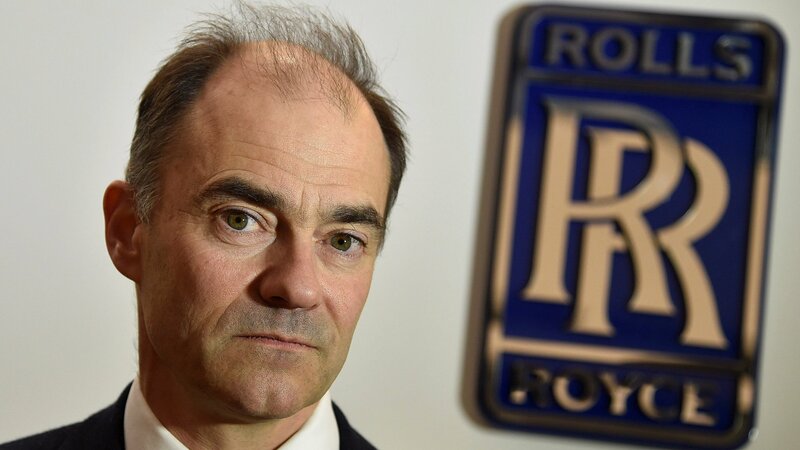 Manufacturers like Rolls-Royce fear that new customs duties and red tape that would kick in if Britain leaves the European Union without a deal on March 29 would kill the just-in-time delivery of thousands of parts on which they depend. May’s spokeswoman pointed to “strong support from the business community” as her office released statements from a number of major companies, including Diageo (DGE.L), the London Stock Exchange (LSE.L) and Royal Mail (RMG.L). But their influence appeared limited as lawmakers gathered signatures for a confidence vote that would trigger a leadership contest, following the resignation of key ministers in protest at the draft agreement. Bookmaker William Hill (WMH.L) suspended betting on the year that May would leave office and narrowed its odds on a second Brexit referendum to 6/4. The political turmoil is roiling markets, putting sterling through its worst day since 2016 on Thursday. The pound stabilized on Friday as May clung onto power, and UK shares staged a fragile comeback thanks to mining and oil stocks, but Brexit-sensitive banking and housebuilding stocks came under renewed pressure. “We think that the UK market might be ‘uninvestable’ in the specific sense that the near term movement is likely to be dominated by political forces that, bluntly, are very hard to model,” the bank wrote in a note.